Good news for those of you having on the wishlist a Cadillac Escalade as the American model is about the receive a new equipment package called Platinum Edition and available for the models sold in Europe. 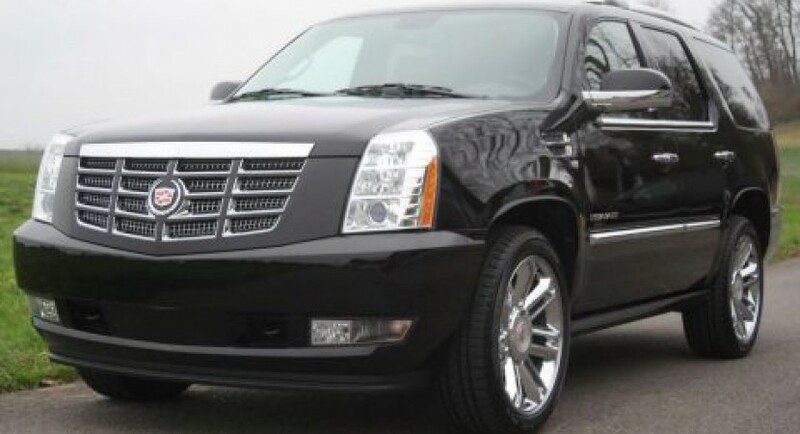 Thus, Cadillac Escalade Platinum Edition benefits from some improvements compared to the standard model. From the main features of the new package we can mention the new multimedia system for the back passengers, new huge 22-inch chromed wheels and something a bit unusual, a cupholder system able to cool or heat your favourite drink. New Tehama leather seats are also available and the list can mainly end here. Under the hood the Platinum Edition brings nothing new, the same engine range is available at the moment. 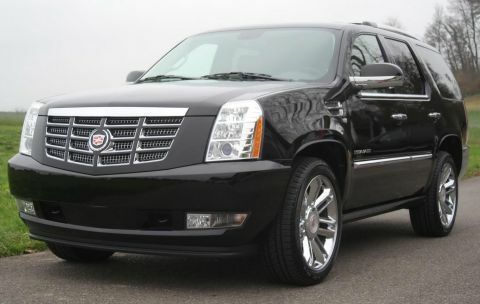 The Cadillac Platinum Edition Escalade is on sale right now in UK at a price of £69,724 and it’s expected to be available in the whole Europe soon.